What Causes Crepey Skin And What To Do? This is a problem that many people get and often ask, “What causes crepey skin?” We will explain what causes this problem and what you can do. It is an issue that typically happens as people age. It most often happens to people who have fair complexion skin. 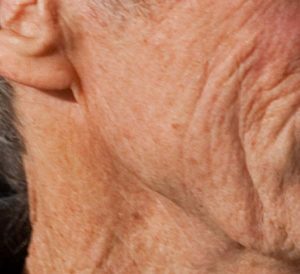 As people age the skin loses its elasticity and collagen in the dermal layer of the dermis. It is this degradation of collagen and elasticity that causes the problem that people call crepey skin. This problem can happen almost anywhere on the body and mainly happens on the face, the neck, the arms, the hands the legs and the ankles. It can be very unsightly and cause a lot of embarrassment. It’s also one of the main things that can cause you to look much older than you really are. Something none of us want. The go to solution is mainly to use one of the many creams on the market because it can reduce the crepey skin look and is generally affordable. The second solution is surgery to remove the crepey skin. The above two options can work but you have to buy the right cream. If you look towards surgery you need the right surgeon. You do not want to look worse then you did before surgery. Talk with friends and check online message boards for recommendations on doctors. A third option that people use and that is to have collagen injection implanted into their skin. This option has produced successful results for people and has become very popular over the years. The dermatologist goes straight into the dermal layer of the dermis and refills the collagen that has been reduced and destroyed due to aging. For many people this is the best option to go with but not everyone will choose this option because it is invasive but not as invasive as surgery. 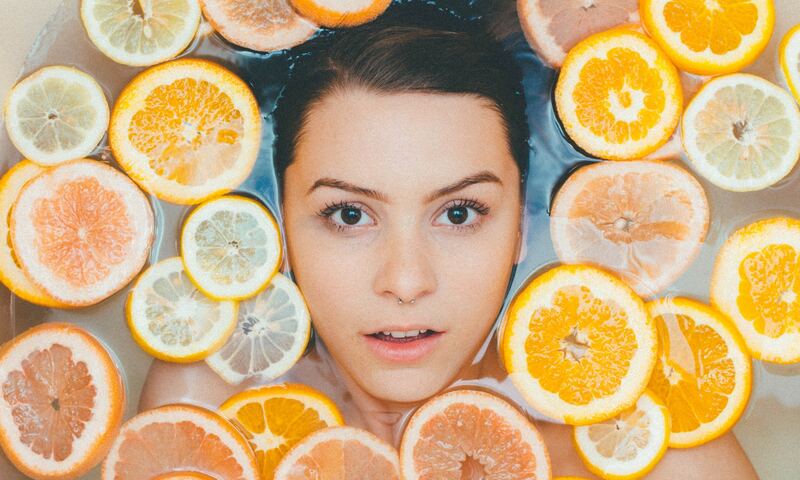 Overall if you have crepy skin the two best options to fix it are collagen injection and the various creams that can tighten and restore the skin.